The largest high school in Alabama shows an impressive prom event at the Hoover Met Complex / Finley Center! 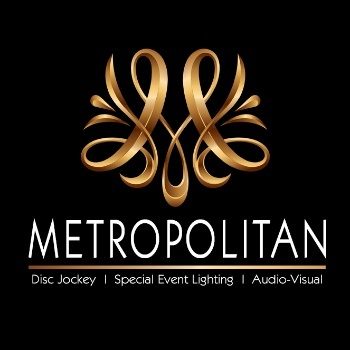 Metropolitan providing lighting, drape, cafe lights, the Metropolitan Mirror photobooth and more. A great event!